The Discovery Leadership Summit is the pre-eminent global thought leadership event on the South African events calendar. The aim of the event is to provide a platform for some of the world’s most brilliant thinkers to share their leadership strategies and insights on issues relating to business, economics, government and science. The Discovery Leadership Summit stimulates and informs debate on globally relevant issues within a local context. A true gathering of inspiring minds is rare. This year’s Discovery Leadership Summit will present fresh perspectives from a stellar line-up of the world’s current thought leaders. President Bill Clinton is the 42nd President of the United States and the first democratic President in six decades to be elected twice. During his administration, America enjoyed more peace and economic well-being than at any time in its history. 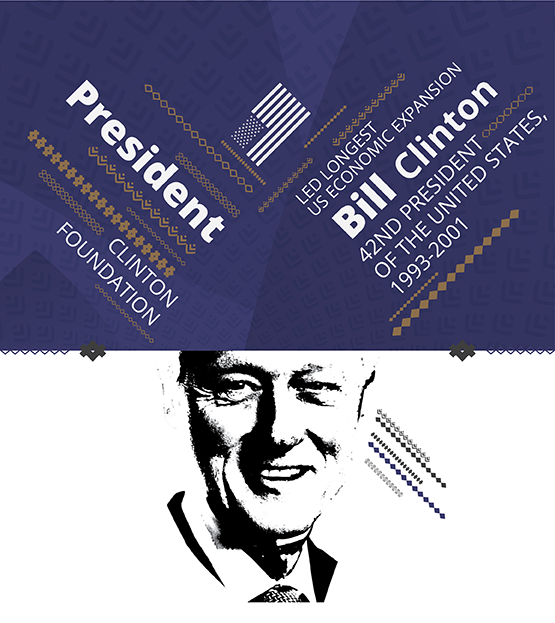 He founded the Clinton Foundation in 2001 to help address critical global issues such as the AIDS epidemic and climate change, produce a network of changemakers and create salient economic opportunity. Secretary Hillary Rodham Clinton is the only former First Lady to hold an elected office when she was elected Senator of New York in 2000. 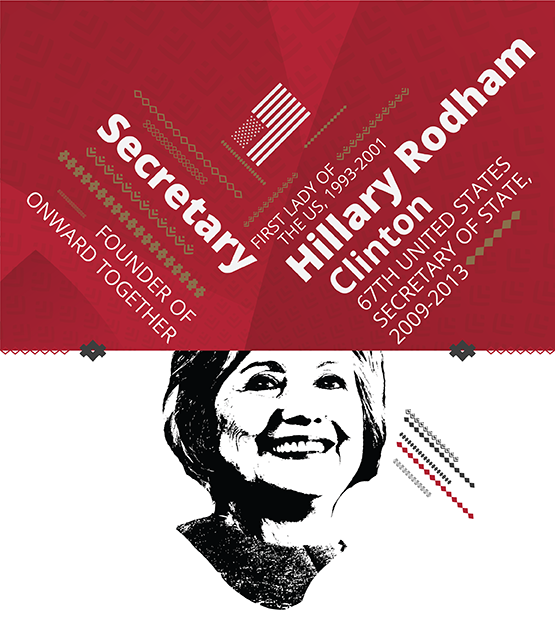 Nine years later she was appointed U.S. Secretary of State by President Barack Obama. In 2016, Hillary Clinton was the first woman in U.S. history to become the presidential nominee of a major political party, garnering 66 million votes in favour of her vision to advance progressive values and citizen engagement at all levels. David Cameron served as Prime Minister of the UK from 2010 until 2016, as a Member of Parliament since 2001, and led the Conservative Party for 11 years. Heralded as one of the UK’s youngest prime ministers in over 200 years, he transformed Britain’s economy and remodelled the country’s political agenda to one of compassion, equality and transparency. Under his leadership, the UK’s deficit was reduced by over two-thirds and a record number of jobs created, giving way to reduced taxes, a National Living Wage, educational transformation, welfare reform and increased pensions. His modernised approach highlighted a compassionate agenda and a firm stance on global issues such as fair taxes, increased transparency, open trade and sustainable development. 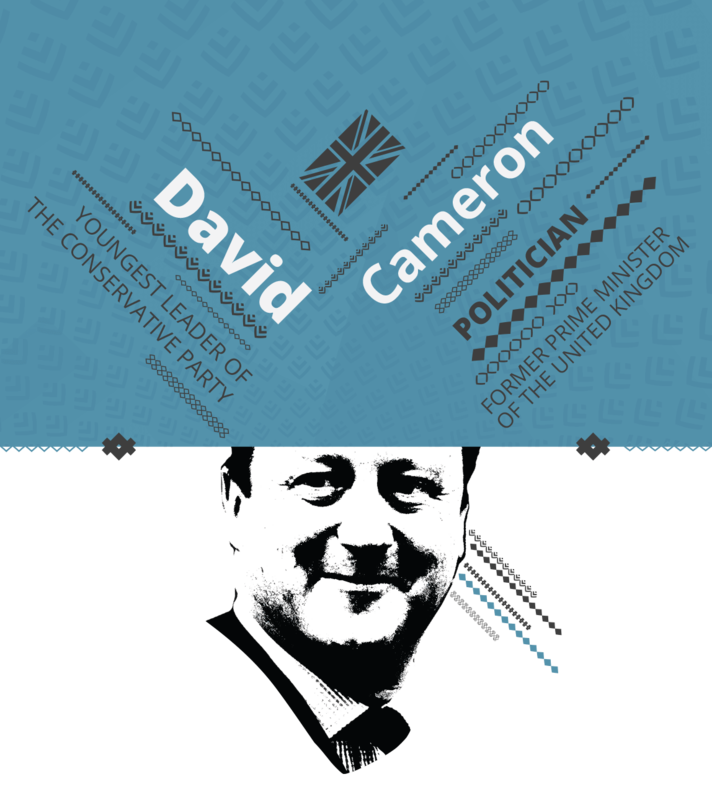 David Cameron resigned from his post as Prime Minister in June 2016, following Britain’s decision to leave the European Union, a decision he campaigned passionately against, believing that the country’s future was best served being a contributing member of the European Union. Since his resignation, he has continued focusing on issues he advanced while in office: supporting life chances for young people, championing Britain’s cutting-edge medical research, and promoting international development. 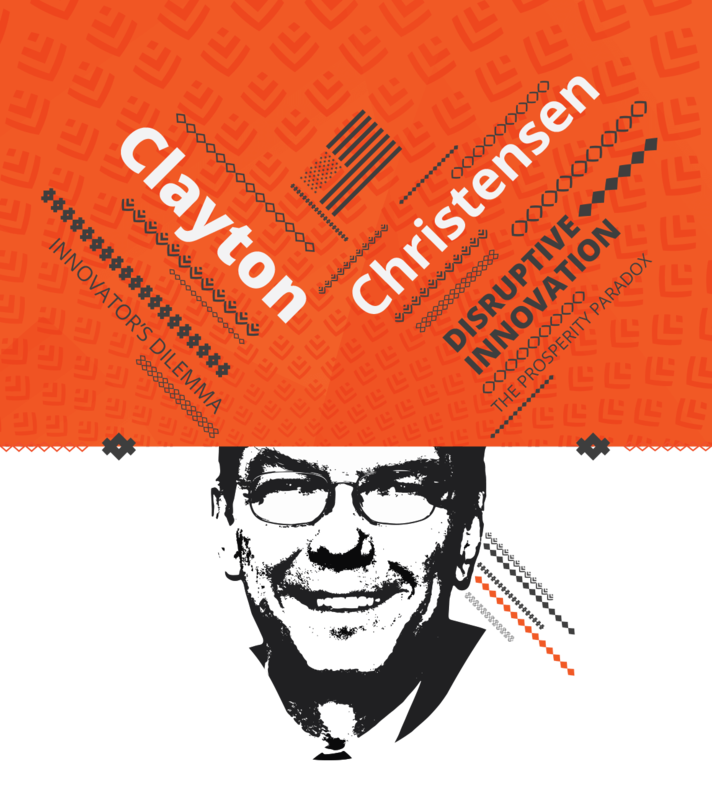 Named by Forbes as one of the most influential business theorists of the last 50 years, Professor Clayton Christensen is regarded as an authority on innovation and growth. 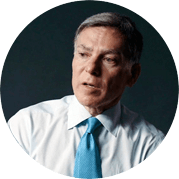 The Kim B. Clark Professor of Business Administration at Harvard Business School and five-time recipient of the McKinsey Award, his disruptive innovation theory and teachings on the topic have defined 21st century business. His disruptive innovation theory has defined 21st century business and he continues to focus the lens of disruptive innovation on global pressing issues such as healthcare, education and economics. His forthcoming book, “The Prosperity Paradox” explores how disruptive innovation can help eliminate poverty and pave the way to a just and equitable world. 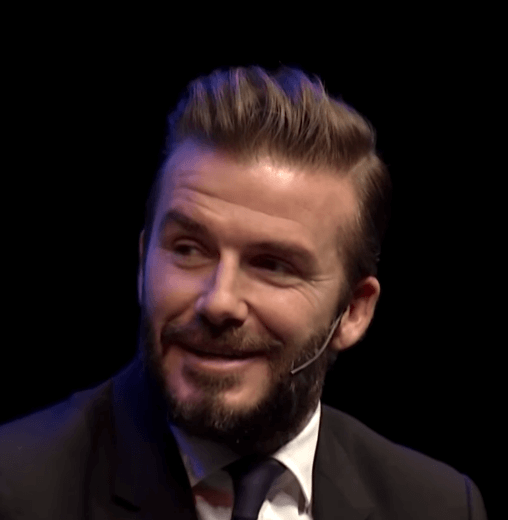 He also offers personal and provocative advice in his McKinsey Award-winning article turned best-selling book, “How Will You Measure Your Life?”, in which he encourages readers to consider the things in life that are truly important. 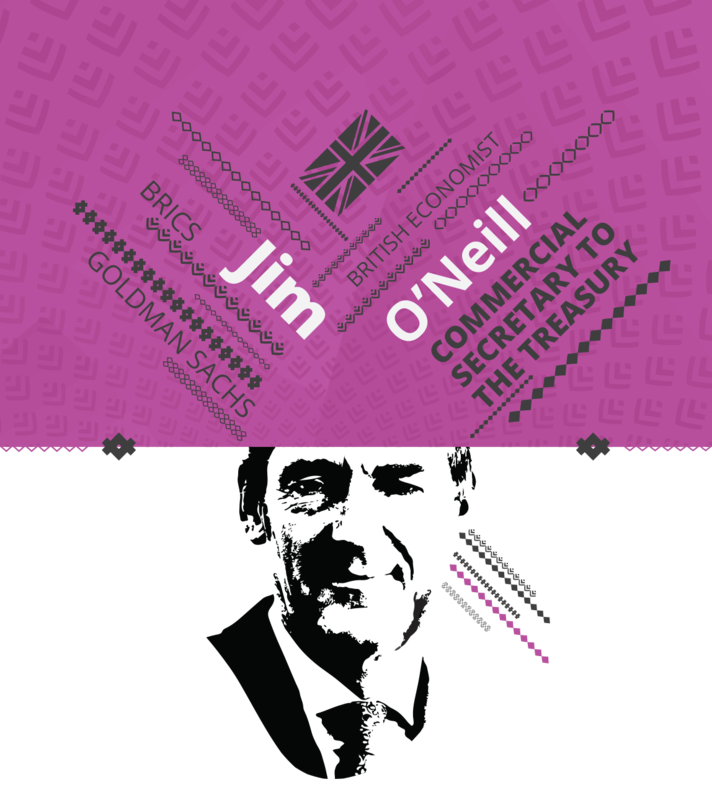 Creator of the BRICs acronym, Lord Jim O’Neill is an esteemed British economist and former chairman of Goldman Sachs Asset Management. He also serves as a visiting research fellow at Brussels-based economics think tank, Bruegel, and is one of the founding trustees and president of SHINE, a UK-based educational charity. Lord O’Neill created the BRICs acronym and has published an array of research on the topic. In early 2014, he created a documentary series for the BBC entitled MINT: The Next Economic Giants. That same year, he was appointed by then UK Prime Minister David Cameron to head an international commission to investigate global antimicrobial resistance. The commission’s final recommendations contributed to high-level agreement at the UN General Assembly held in New York in 2016. 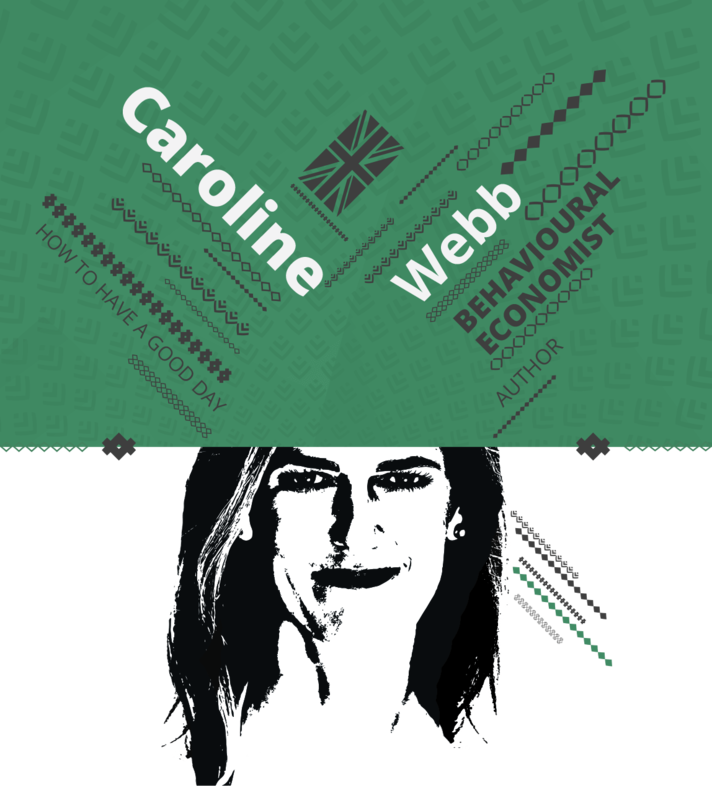 Caroline Webb is a management consultant, economist and renowned leadership coach. She has worked alongside organisations across the globe to assist their employees in increasing productivity, energy and success – first as a partner at McKinsey & Company, where she continues to serve as a senior advisor, and now as CEO of her own firm, Sevenshift. 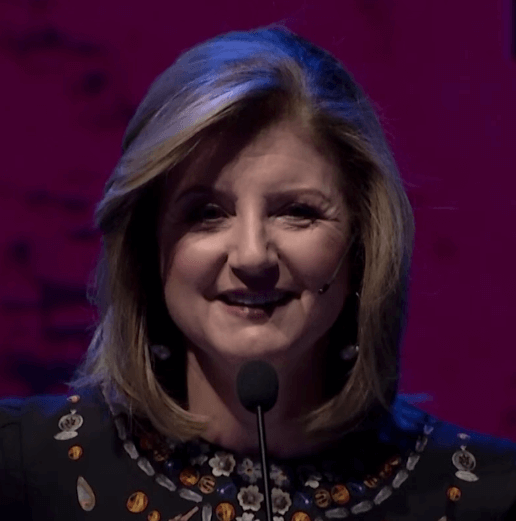 Her book “How to Have a Good Day: Harness the Power of Behavioral Science to Transform Your Working Life” is currently being published in 16 languages across more than 60 countries. It was hailed by Forbes as one of the “must-read business books of 2016”, described by Fortune as one of the top “self-improvement through data” books, and listed by Inc. as one of the best 15 leadership and personal development books of the past five years. It also gained recognition from the Financial Times, TIME and Cosmopolitan magazine. 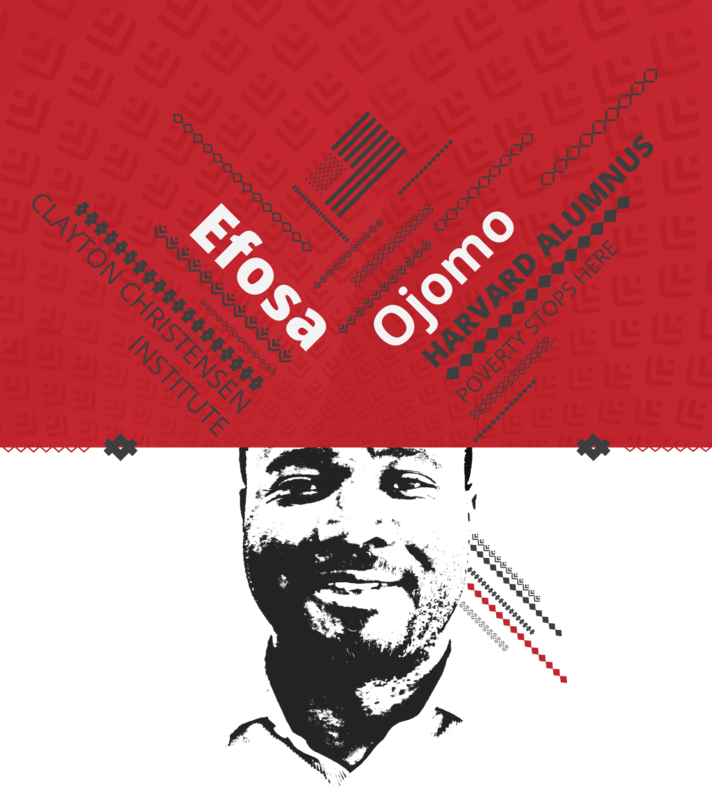 Efosa Ojomo is a research fellow at the Clayton Christensen Institute for Disruptive Innovation and founder and president of Poverty Stops Here, a non-profit aimed at helping people living in poor communities in Nigeria. Co-author of “The Prosperity Paradox” his research examines how emerging markets can create prosperity for by focusing on market-creating innovations. Guided by Professor Clayton Christensen, one of the world’s top experts on strategy, growth and innovation, Ojomo examines how using disruptive innovation theory can fundamentally change the discourse of global development, thus enabling nations to engender their own path to long-term growth and prosperity. Ojomo’s body of work will ultimately help entrepreneurs, policy makers and development practitioners spur prosperity in their regions. Specifically, his research examines how emerging markets in sub-Saharan Africa, Central and South America, and Asia can create prosperity for their people by focusing on investments in market creating innovations, such as M-PESA, the mobile money transfer platform in Kenya. 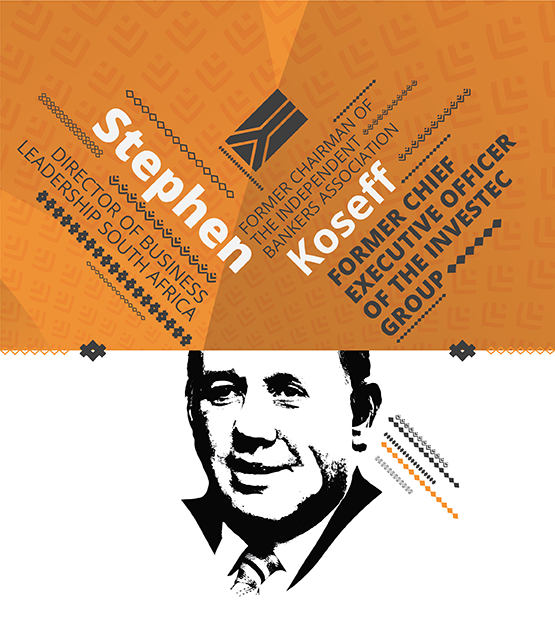 Stephen Koseff is the former Chief Executive Officer of the Investec Group, a role he held for 21 years before retiring earlier this year. Koseff, together with his management team, has overseen the group’s international expansion with established platforms in three principal markets, South Africa, the United Kingdom and Australia and a presence in 41 locations globally. 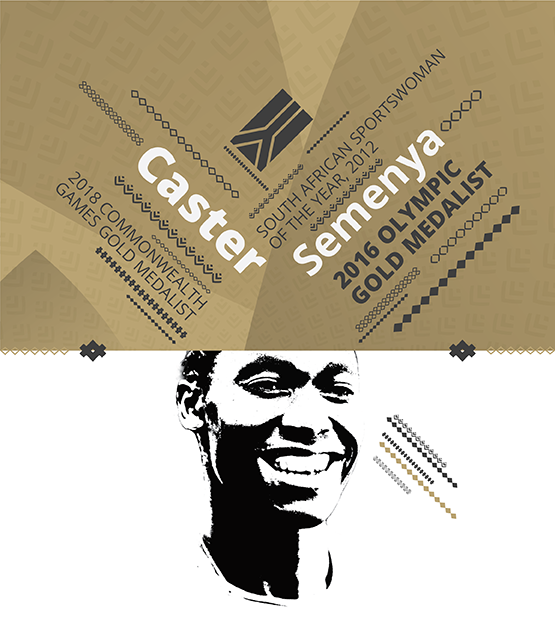 Caster Semenya is one of South Africa’s most successful professional women athletes. She won gold in the 800m at the 2012 and 2016 Olympic Games. In 2016, she became the first person to win all three of the 400m, 800m, and 1 500m titles at the South African National Championships. In addition to her two Olympic gold medals, she is the World Championships and Commonwealth Games 800m reigning champion. 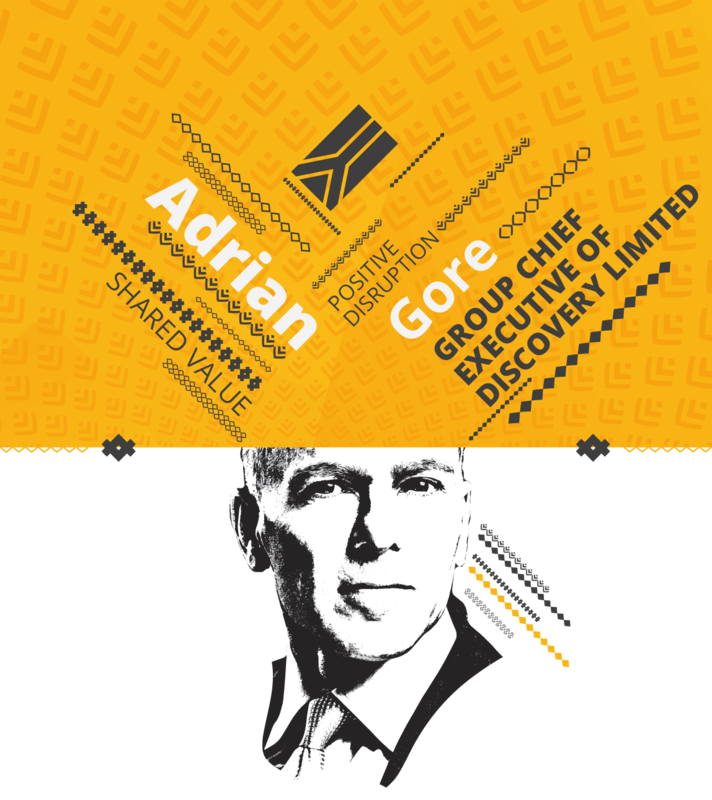 Adrian Gore is the founder and Chief Executive Officer of the Discovery Group. He launched Discovery in 1992, with a simple and core purpose of making people healthier and enhancing and protecting their lives. Discovery has since evolved into a diversified and multinational financial services group. Discovery is widely acknowledged as a global thought leader in wellness behavioural change and its integration with health, life and short-term insurance. Discovery listed on the JSE in 1997, and under Adrian’s leadership, has expanded its international reach to the United Kingdom, United States and China. Discovery generates total income flows in excess of R50 billion and has over 8 000 employees globally serving six million customers world-wide. Adrian chairs the South African chapter of Endeavor – a global non-profit organisation that identifies and assists high-growth entrepreneurs. Adrian sits on the World Economic Forum Global Health Advisory Board, which is committed to improving global healthcare and on the Massachusetts General Hospital Global Health Advisory Board, whose mandate is to enhance care for the world’s most vulnerable populations, as well as to educate and prepare the next generation of health leaders and educators. Wanting to know who's speaking when? We can't give away everything at once, we will be announcing the agenda soon. Make sure you're signed up to our mailing list to be the first to know when our agenda drops! It is when I am building something of scale which positively impacts society that I feel the greatest sense of achievement. When you’re captain for your country the responsibilities you have are not necessarily fun. You’re involved in looking after an army of people, and sometimes you put yourself in the firing line to protect your team. That is true of any leader. We live under the collective delusion that in order to succeed we have to burn out. We are surrounded by people running on empty. It is exciting to see a whole new generation of young people displaying their entrepreneurial spirit. 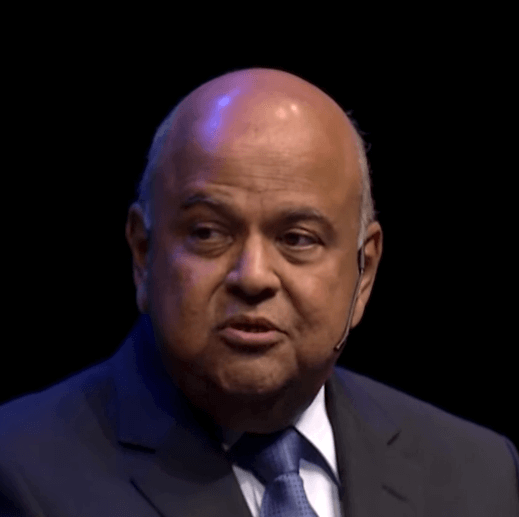 South Africa needs to create an equal system so that they can harness the opportunities and contribute to further growth. Join our mailing list to stay informed regarding the latest Summit news, speaker announcements and more.